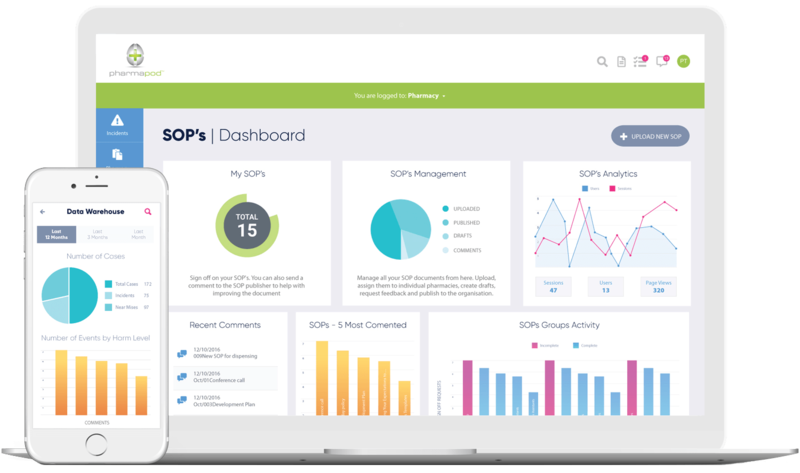 Over 10,000 pharmacy healthcare professionals use Pharmapod as their SaaS partner for Comprehensive Quality Management in community pharmacies, long term care, and hospitals. If you're considering an Incident Management System, or just want more information, we're happy to answer all your questions and give you the grand tour at a time that suits you. Simply fill out the form and we will get back to you. By contacting us, you confirm that you agree to the storing and processing of your personal data by Pharmapod as described in our Privacy Statement. Drop us a message via our contact form or by any of the means below.